Figure out all Christmas gifts for friends and family - Almost. Put together a budget that includes savings - The budget is set. Now I can finish my budget binder and organize all my junk! Go through all the "stuff" in my house and find out what I want to keep or get rid of - I've begun this process. It feels much better to get rid of some things I don't want/need anymore. Start doing Couch 2 5K on my brand new treadmill - It's hard, but I'm doing it. Drink 2 liters of water a day - I've been really bad at this lately. I'm going to blame the water bottle I'm using. I started using my straw water bottle because I thought it would help me drink more water, but it's not spill proof so I don't take it with me everywhere I go anymore. I have SEVERAL water bottles (it's a little obsession of mine), so it's time for a change up! Make homemade soup in my crockpot - To be honest, we had so much soup at work this past month I didn't feel the need to make any at home. I got my soup fix. Update "About Me" page - I promise I have a good reason for this. I'll explain everything soon. Find 5 bloggers/companies I want to collaborate with in the future - This was probably the easier part of my month. There are so many incredible bloggers that I follow and great brands that are interested in collaborating with influencers. Now the tricky part is, making that connection with them. Brainstorm 2 weeks of post ideas - This included social media posts. I'm trying to streamline everything more efficiently, so now that I have all these ideas in the bank I have to put the pieces in place so that it all works the way I want it to. That's the hard part. I didn't have as much success as I wanted to this month, but the wheels are moving forward and that was the whole point of these monthly goals (for me anyways!). 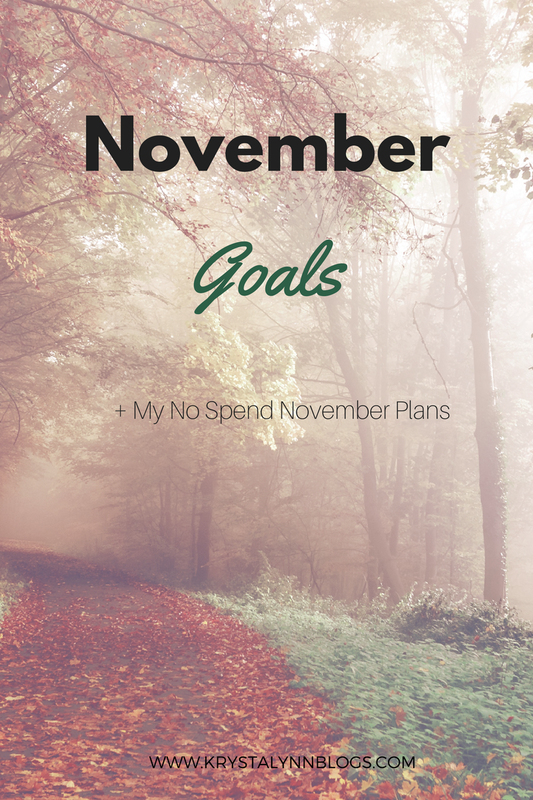 For November I'm going to concentrate mostly on a No Spend Commitment or No Spend November. I've been reading a lot about No Spend November and made this decision very last minute (just like most things in my life). Some of the posts I've been reading you can find here, here, here, and here. November is the perfect time to tighten my purse strings. Christmas is coming quick and my boyfriend's birthday is in December too. I want to be sure I can buy everyone great gifts this year. Committing to a strict budget will also give me an idea of how much money I can save and will hopefully motivate me to keep saving afterward. 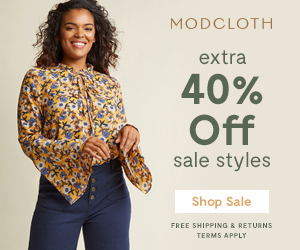 Who doesn't want to have extra cash? So, for this month I'm only going to spend money on my NEEDS. I'll only be spending money on bills, gas, and groceries. That means I have to bring lunch to work everyday, no online shopping, and no random trips to the dollarstore *sad face*. The only exception is if I break something or run out of it. I don't mean things like "I burnt my last candle" or "that sweater I've had for eleven years finally has a hole in it". I mean things like "my shampoo ran out". However, if this happens, I need to find the cheaper alternative. Now moving on to my other goals for this month.